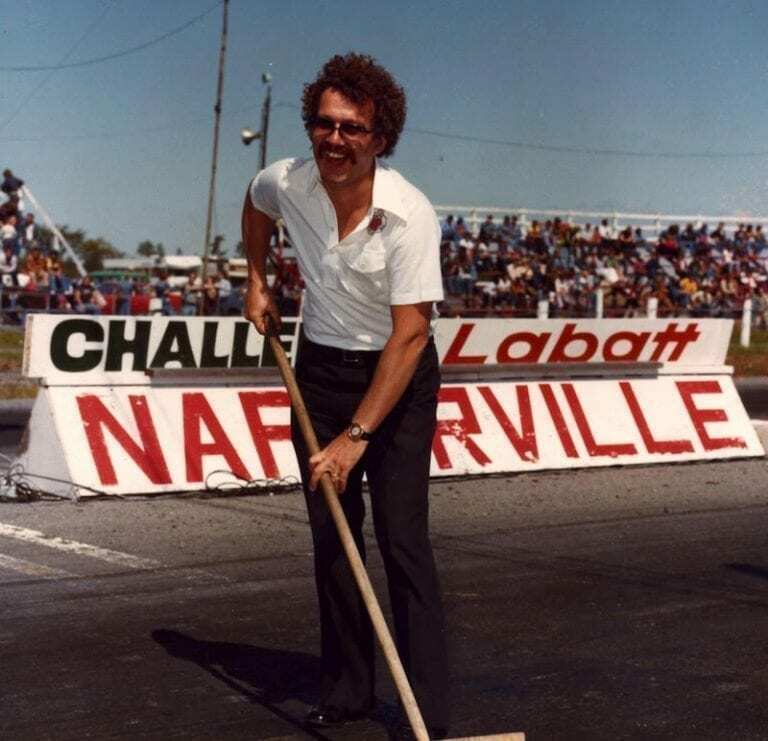 Al Billes was born into racing. 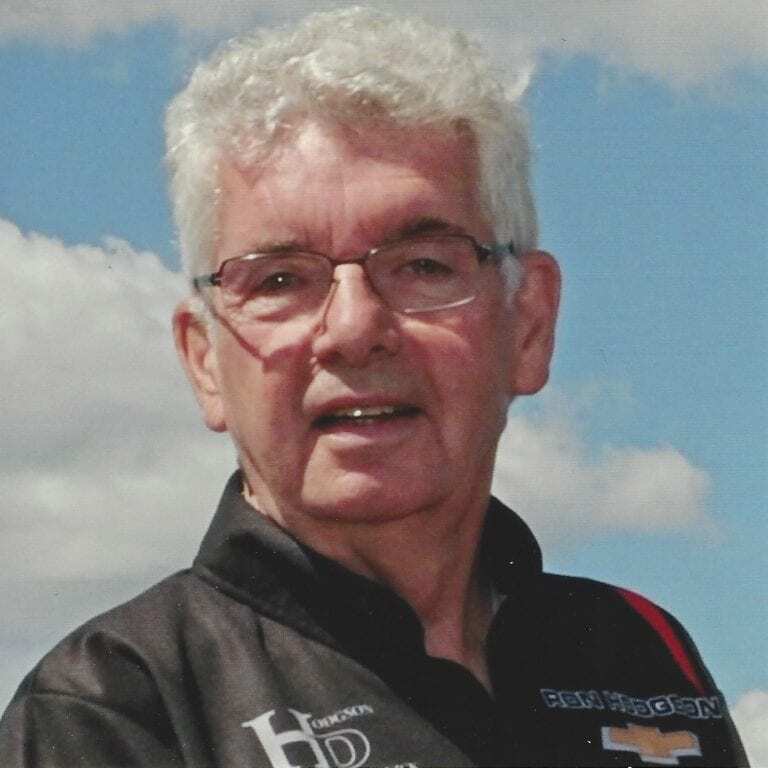 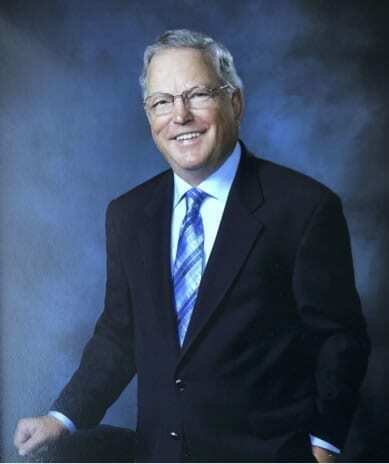 His father Dave Billes was a Motorsports Hall of Fame inductee and the proprietor of Performance Engineering, a North American leader in race engine design and manufacturing. 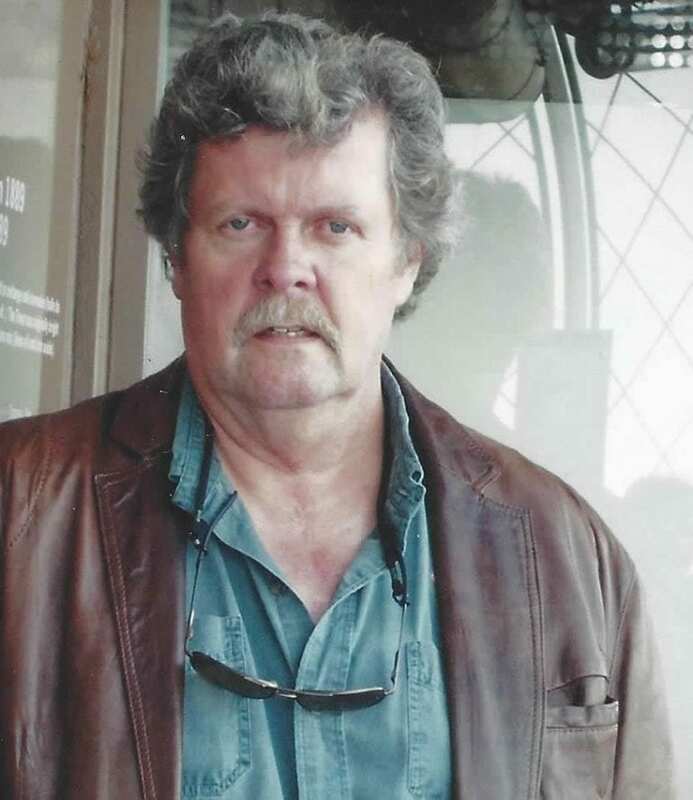 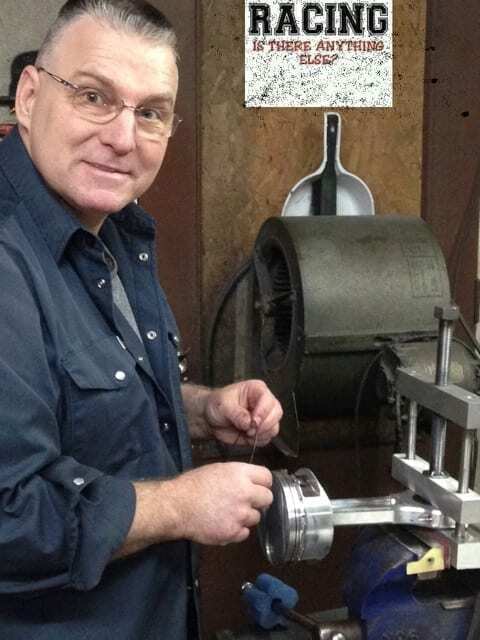 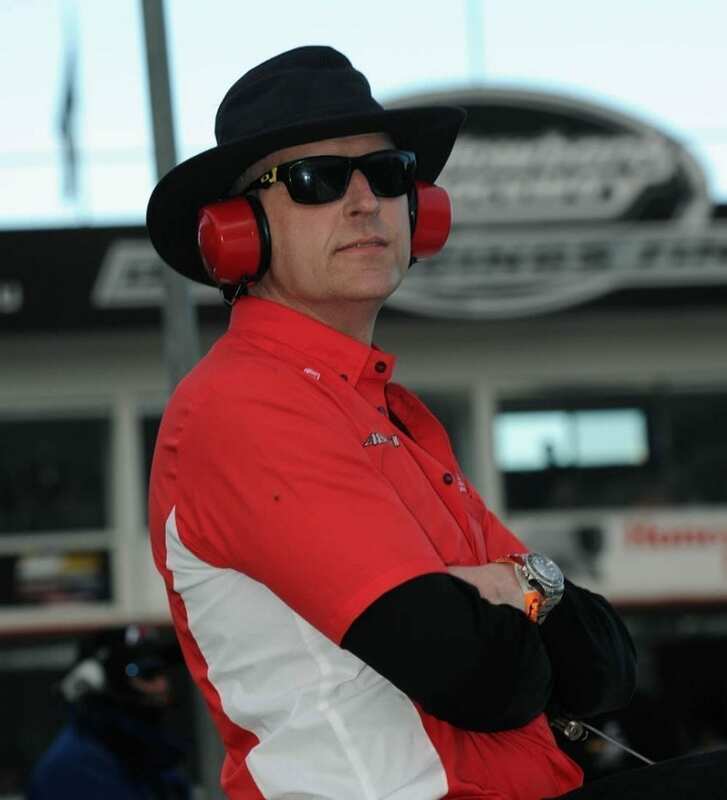 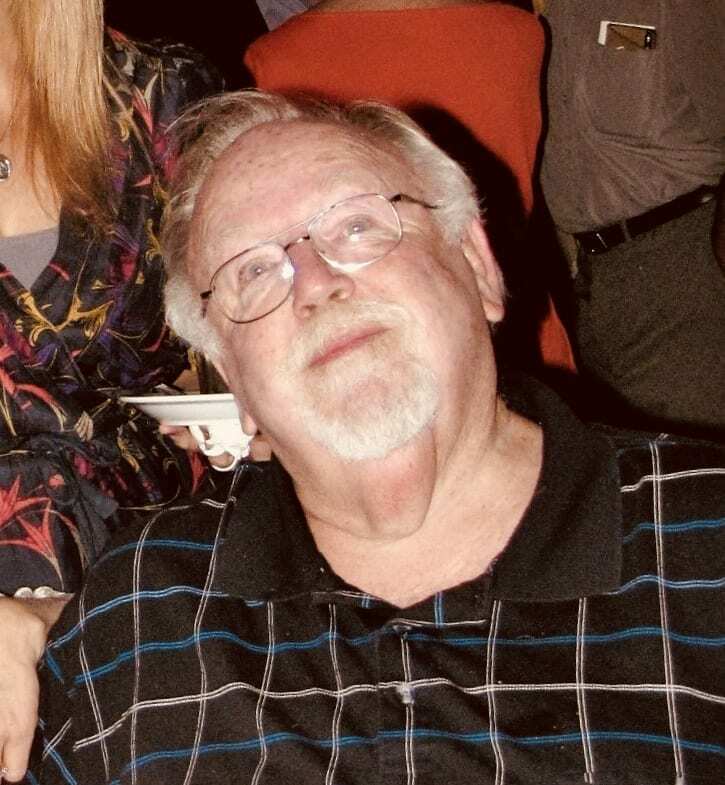 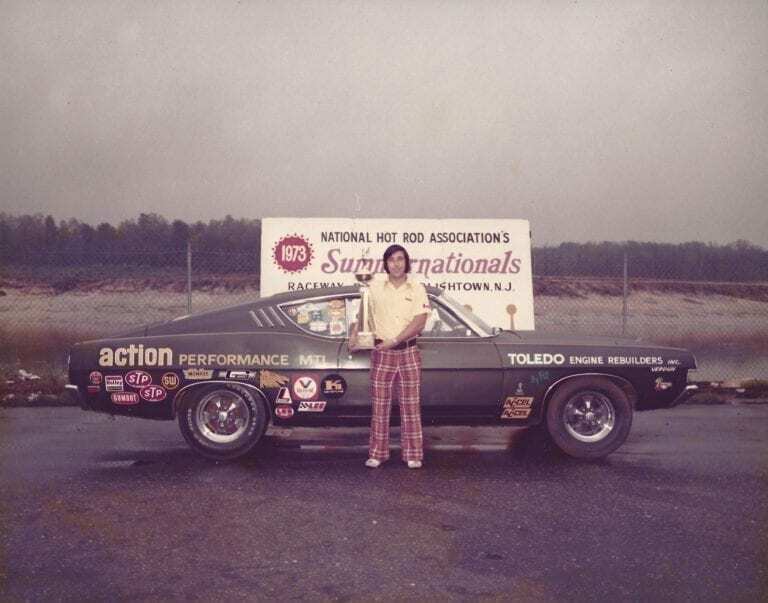 Billes spent much of his time after school and on weekends participating in the family business, and in a short time his racing interests became a full-time passion. 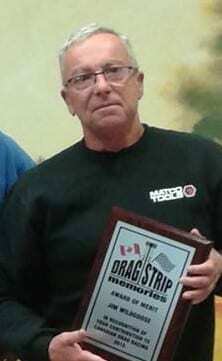 His consistent accomplishments are demonstrative of his success in life and competitiveness on the track. 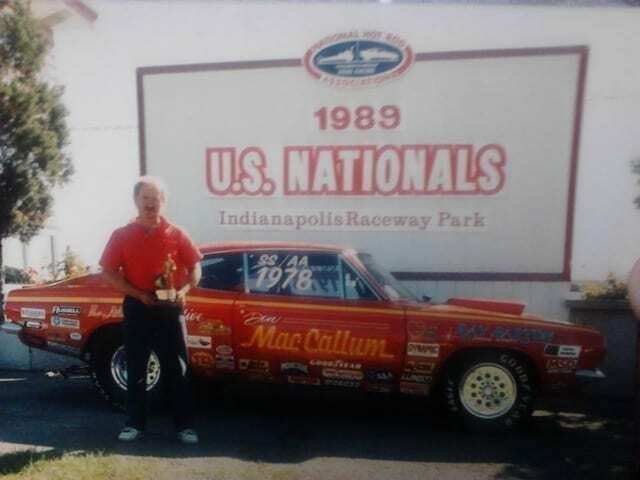 Billes built his first car when he was 15 and began racing in 1985 in a Super Pro Camaro. 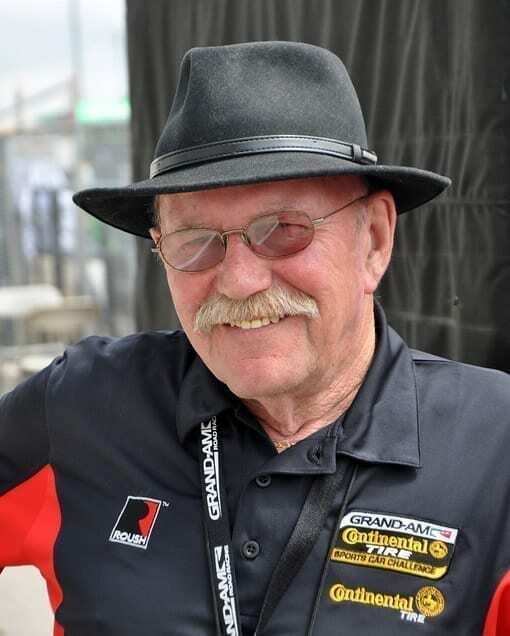 And even coming from a racing family, he had no idea the effect motorsports would have on his life. 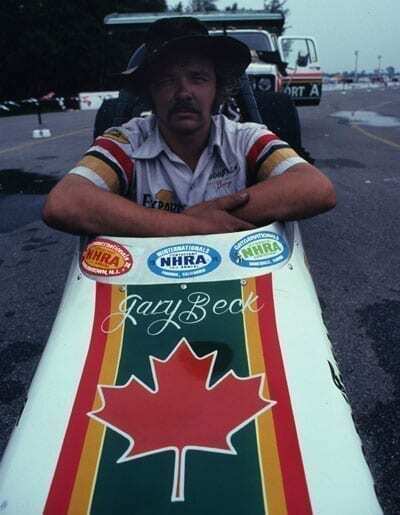 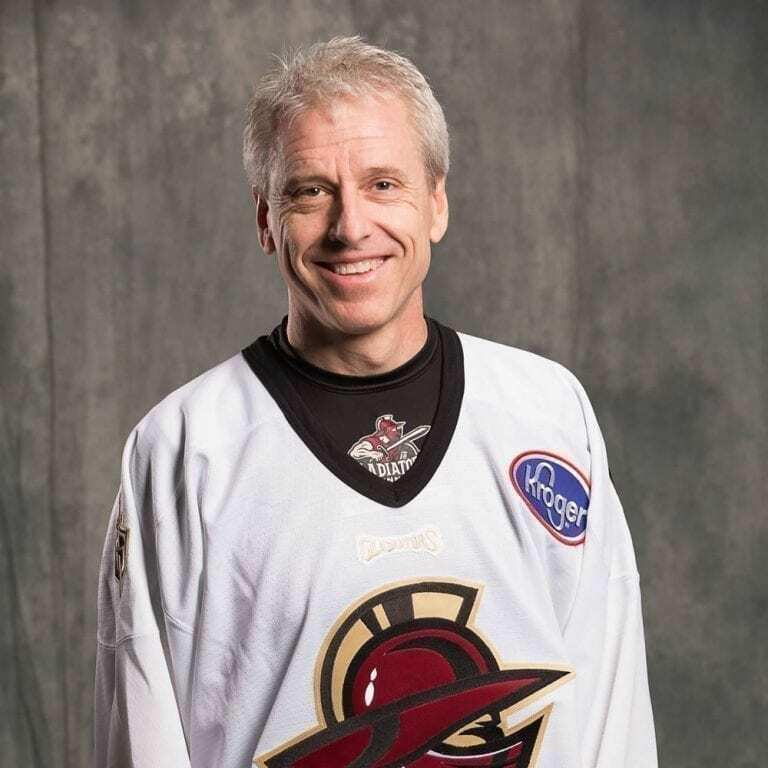 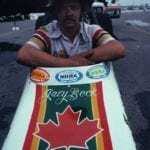 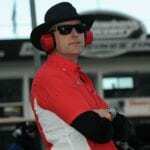 His career has taken him throughout Canada, the United States, the Middle East, Australia and Europe to race, set up teams and train crew members and drivers. 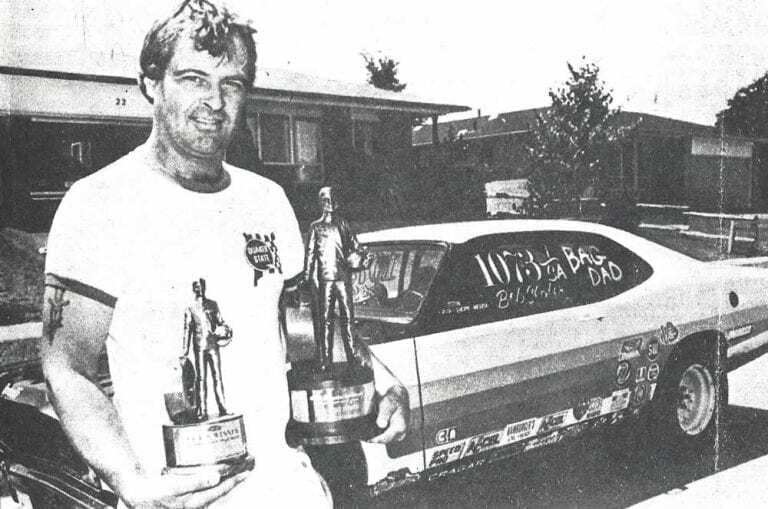 Billes has a long list of IHRA and NHRA event wins to his name, and numerous national elapsed time and miles-per-hour records. 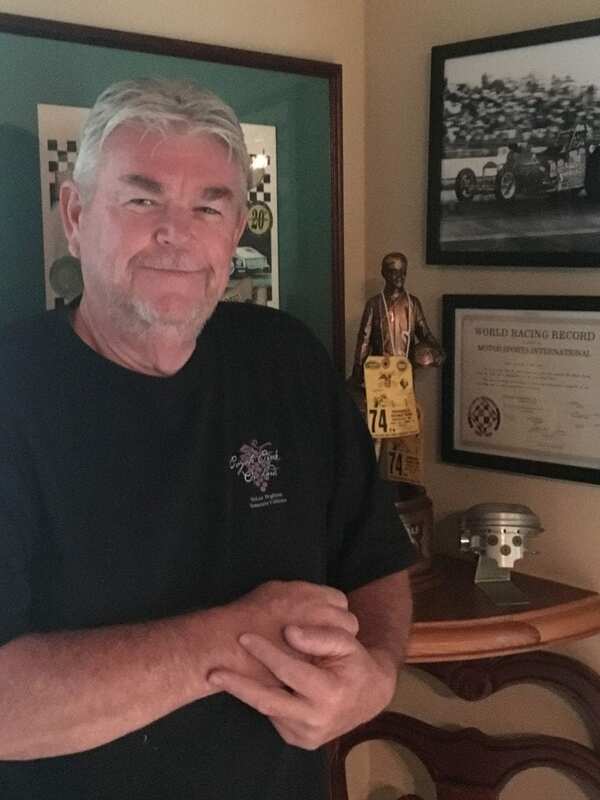 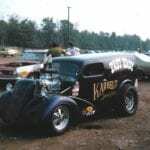 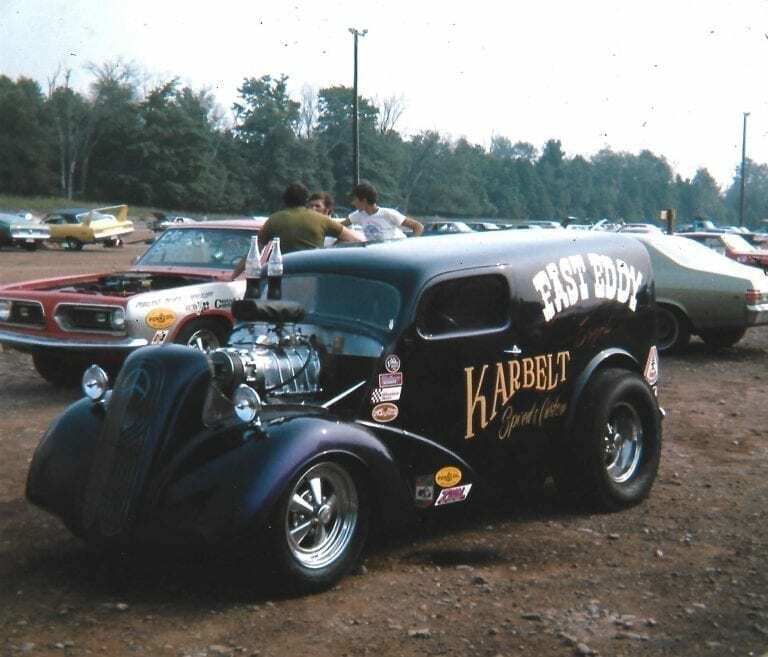 He’s also considered one of the pioneers of the Pro Modified class, having played with nitrous oxide when it was part of the IHRA’s Top Sportsman class. 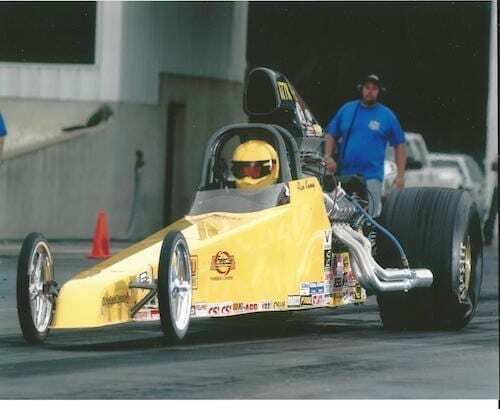 In 2004, Billes won four of the nine NHRA Pro Mod Challenges he attended. 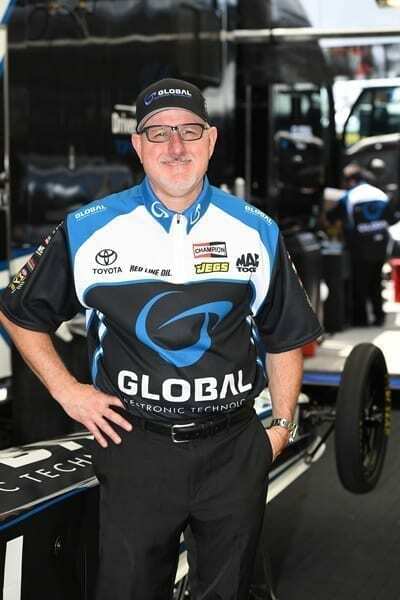 Billes has also become a sought-after engine builder, tuner and consultant, and helped drivers Raymond Commisso and John Russo attain career-best performances during the 2006 season. 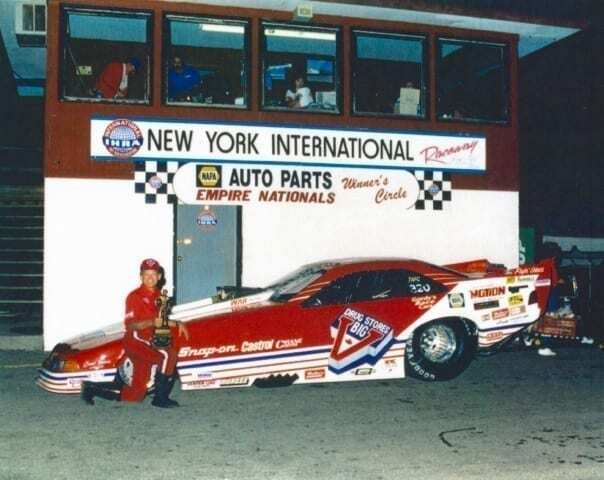 Commisso, in particular, posted some of the lowest elapsed times of the season in both IHRA and NHRA competitions. 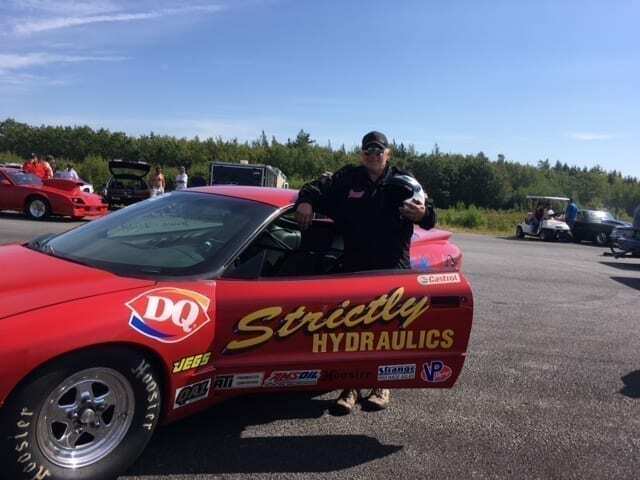 Billes also tuned three of the four semi-finalists at the NHRA’s U.S. Nationals the same year, and four of the top eight qualifiers at the IHRA Finals.